Each certificate supplements your education. It sets you apart from the competition. NC State is one of the only universities that has consistently offered the certification for almost two decades, thanks to a longstanding partnership with Cámara de Comercio de Madrid (Madrid’s Chamber of Commerce) and the Universidad Alcalá de Henares. The certificates are not only available to NC State students, they’re offered to the whole community. So you can earn a certificate before graduation – or after you’ve worked for a while and want to re-energize your career. Health Sciences – students interested in pursuing a career in the medical field become even more marketable if they’re fluent in Spanish. Spanish Business – business minors and majors expand their career horizons by receiving a world-renowned certificate. Spanish Tourism – parks and recreation majors practically have the world at their fingertips if they speak Spanish and understand other cultures. 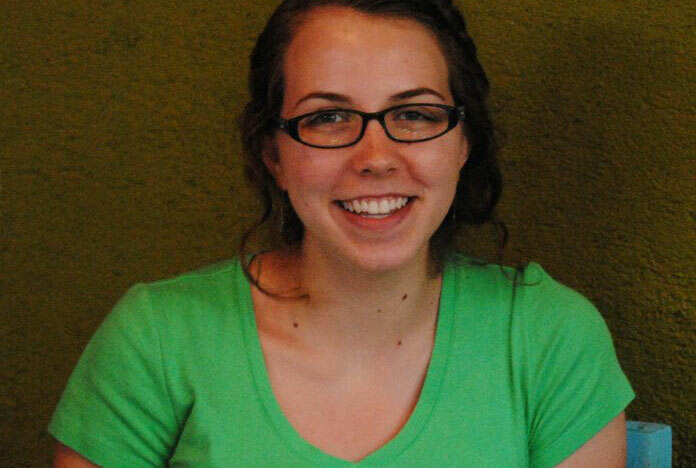 “This past semester I took one of NCSU's Madrid Chamber of Commerce certification exams. I took the Superior Certificate Exam for Health Sciences and it was an amazing experience. Prof. Gray is a great contact and the exam (very prestigious) is not only a great learning experience, but also a great resume builder. For me, the health sciences exam is a way of demonstrating my knowledge of not only Spanish, but also my past experiences as a Pre-Med student! As a graduate student, I am glad to have something on my resume demonstrating both my history in sciences and my fluency in the Spanish language. Take note of deadlines and register on time. You must register in advance of the exam. Pay a registration fee. The certification costs approximately $150, but this amount can change due to European conversion rates. You’ll also need a copy of your personal ID. Show up at the correct time and place to take the exam. The certificate is offered twice a year – typically in April and November. From start to finish, you’ll have plenty of help when it comes to earning a certificate. Ana Gray, the NC State faculty director for the Spanish certificates, is a dedicated liaison who can answer your questions, help you register for the course and point you in the right direction when it’s time to start preparing. You’ll also have access to a special reserve section of reference materials at NC State’s library as well as sample practice exams to get you comfortable with the test-taking process. For more information on earning a certificate, please contact Ana Gray.